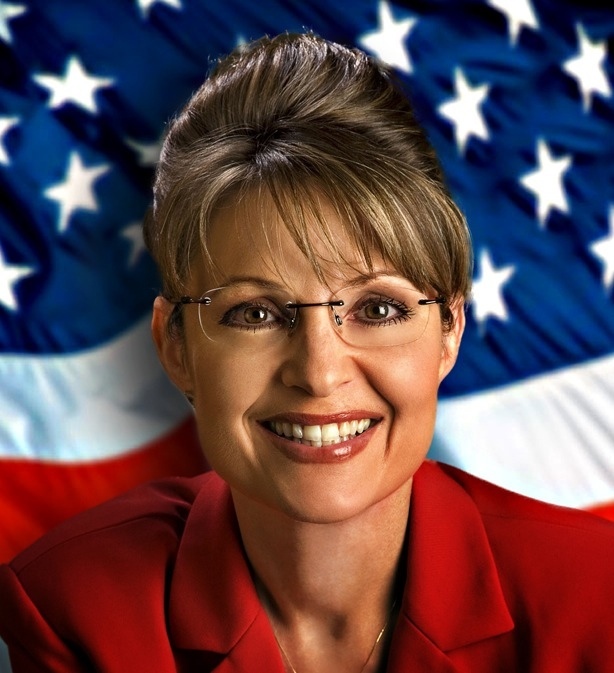 Sarah Palin No Longer Running For President!! Oh thank you sweet baby Jesus ! Sarah Palin is no longer running for President. You can all take a deep breath. All together now ahhhhhhh. Palin did what was best for her country by dropping out. I’m sure she’s a lovely lady but I don’t think I’m so sure she can run this country. Which pretty much meant I know y’all wern’t going to vote for me anyways so I might as well save myself the time and money and do what I have to do from the comfort of my own home.